Release forum for DVDR/DVD9 Animated movie. 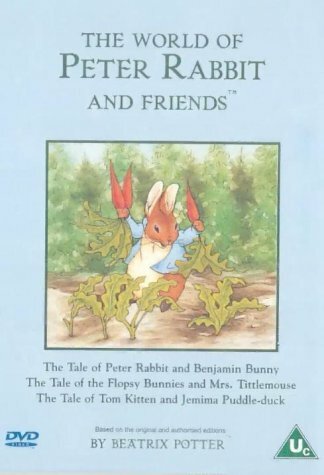 Includes: 'The Tale Of Peter Rabbit And Benjamin Bunny', 'The Tale Of Flopsy Bunnies And Mrs Tittlemouse' and 'The Tale Of Tom Kitten And Jemima Puddleduck'. Thought I'd download this for my grand daughter, and expected it to take a few days.... got it overnight! !